As you get older (!) you realise it’s life little moments that matter most – and what better way to celebrate the little things in life than with adorable mini albums?! These just fit the bill whether you’re looking for a treasured keepsake or a meaningful gift idea. They are suitable for those who’ve never made an album before, and still offer plenty of creative options for those more experienced. But for all – they are fast, fun and fabulous! And if you need a quick Christmas gift, they are just perfect. 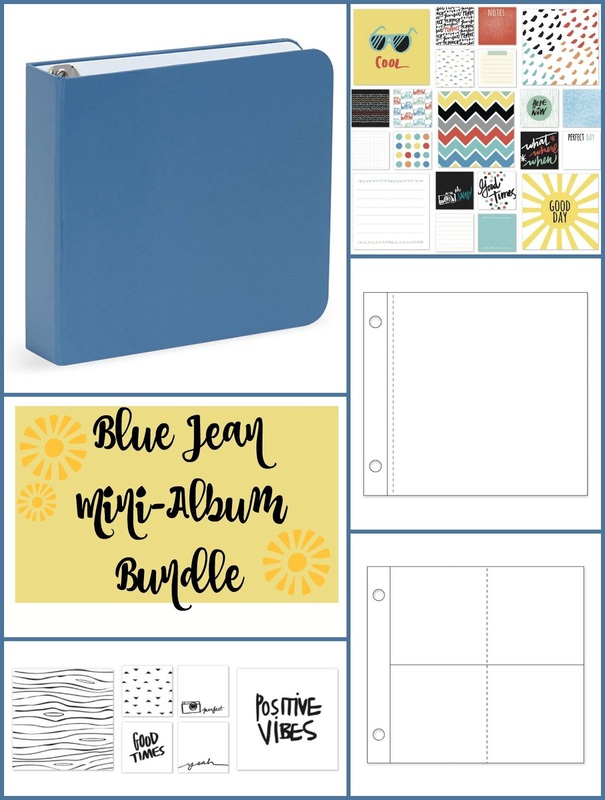 Let’s start with the Blue Jean Mini Album. 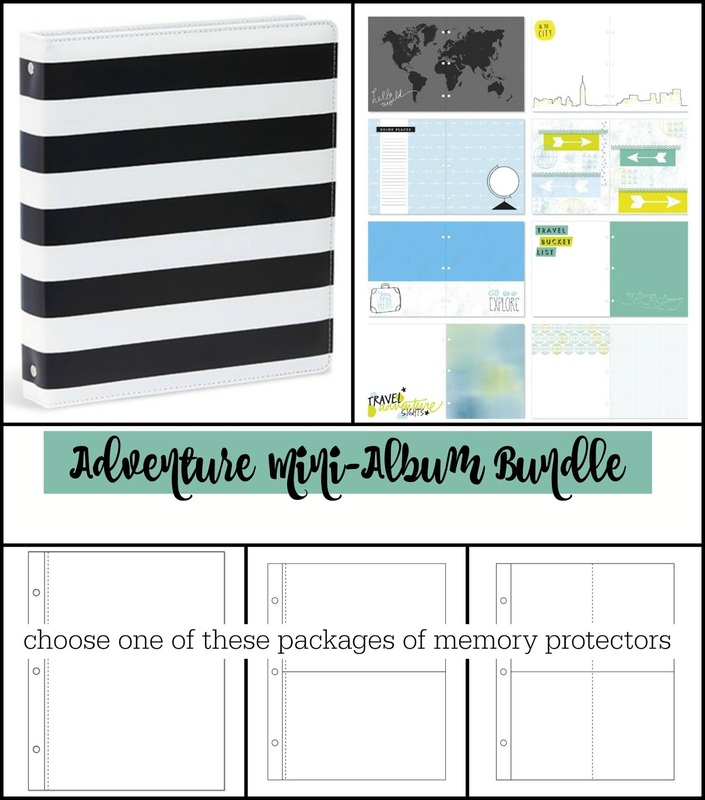 This entire bundle is just $33.95 – it’s a complete gift – all anyone needs to do is add photos. 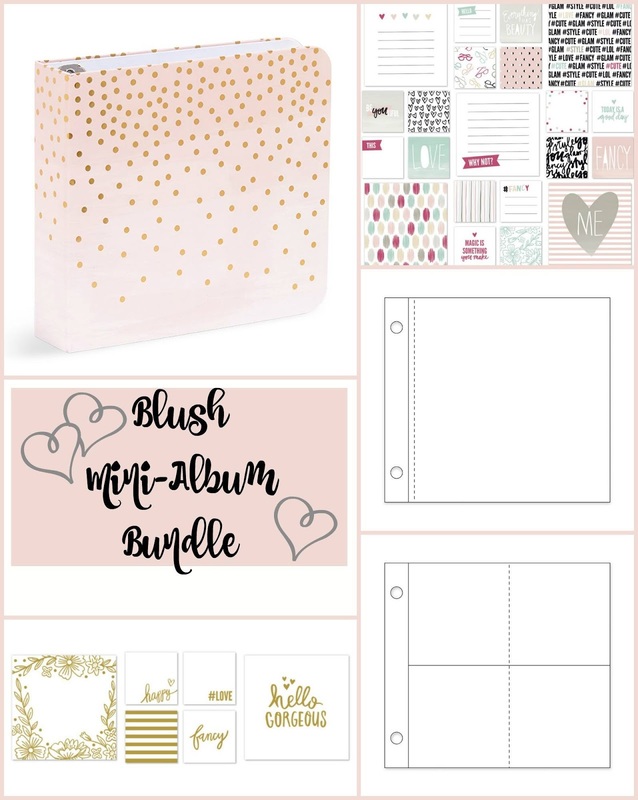 Next up is the Blush Mini Album bundle, also $33.95. 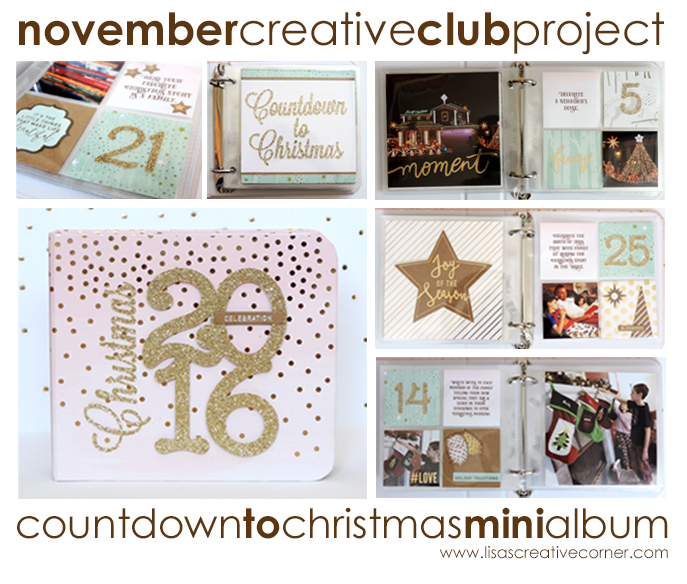 Now if you do want to see what an ‘experienced’ scrapbooker can do with an album like this, check out Lisa Stenzs’ blog – she did an amazing Countdown to Christmas with this. The next album is the Everyday Life Album. This is a little bigger than the other two, so the pages inside are 6×8. I have to admit that this is one of my favourites, and I have a great project lined up for this one (which I’ll share with you next year). The Adventure Calls My Crush pages are perfect for travel or an event diary. And you get all of this for $35.95!!!! What are you waiting for??!! 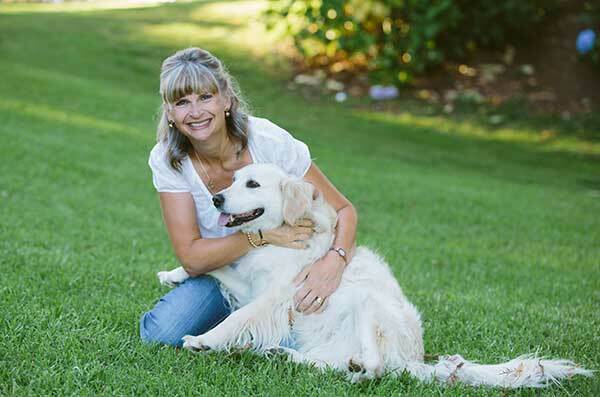 For some fabulous inspiration with this album, check out the CTMH blog, click HERE.